If you want to understand the world's fascination with the Big Apple, book yourself in for a stay at Four Seasons Hotel New York Downtown. Found at the crossroads of TriBeCa and the financial district, and only minutes from SoHo, the Brooklyn Bridge, and the Hudson River, staying here means you're in a prime spot to make the most of the city, whether you're here for work or leisure. The only place to find a Wolfgang Puck restaurant in New York City. Its 28 gorgeous suites, entirely designed by Yabu Pushelberg. 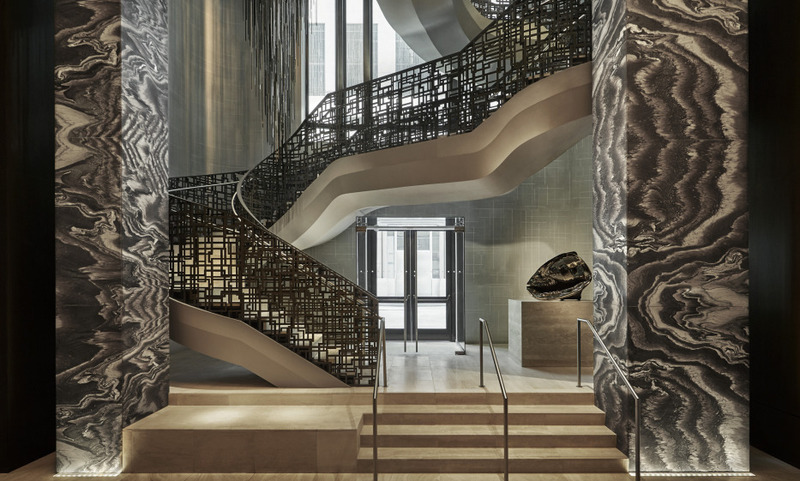 The hotel's location, right at the crossroads of buzzing Tribeca and the financial district. They provide a very high quality of service and courtesy. The hotel staff are well trained.